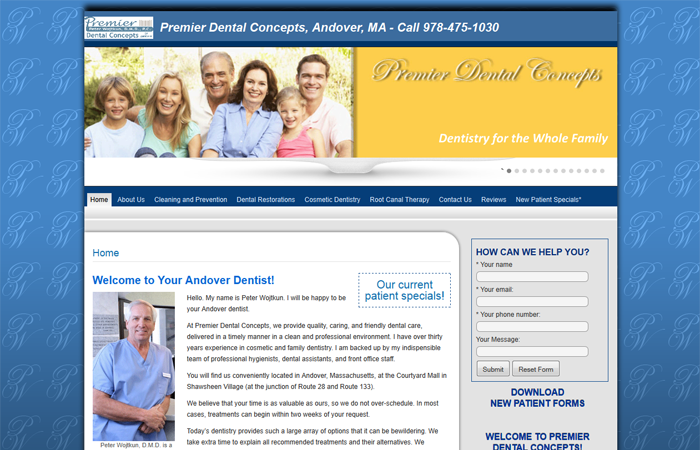 At Premier Dental Concepts, we provide quality, caring, and friendly dental care, delivered in a timely manner in a clean and professional environment. I have over thirty years experience in cosmetic and family dentistry. I am backed up by my indispensible team of professional hygienists, dental assistants, and front office staff.